Moving or sending a consignment? Easy peasy! 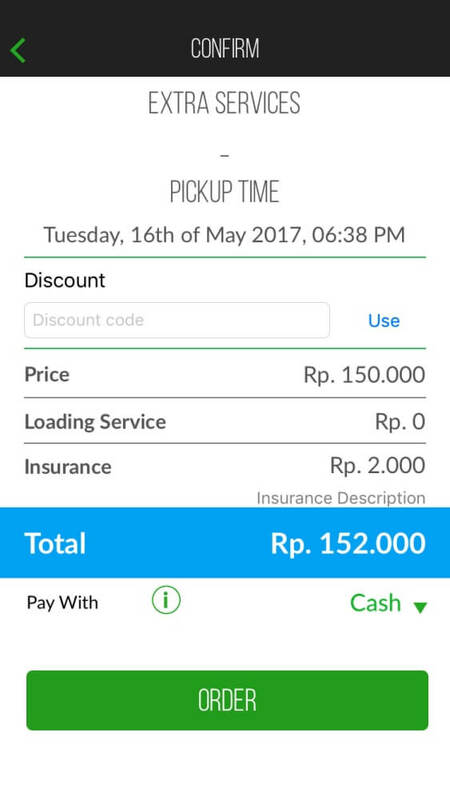 The GO-JEK app is the convenient way to order pickup trucks, single-axle trucks, and single-axle box trucks, for all your needs, anytime, anywhere. 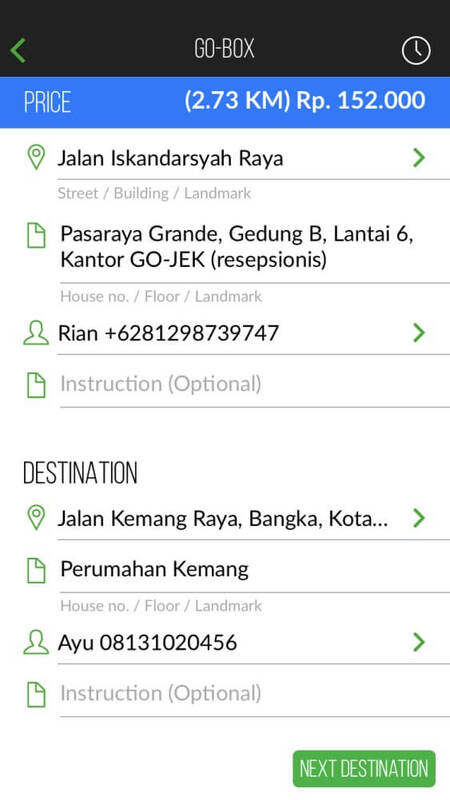 1.Open the GO-JEK app and select the GO-BOX feature. 2.Select a vehicle type that suits your needs: pick-up truck, box truck, single-axle truck, or single-axle box truck. 3.Enter the shipping route and other information. You can enter up to 15 shipping destinations in one order. 4.The shipping price will instantly be calculated for you. 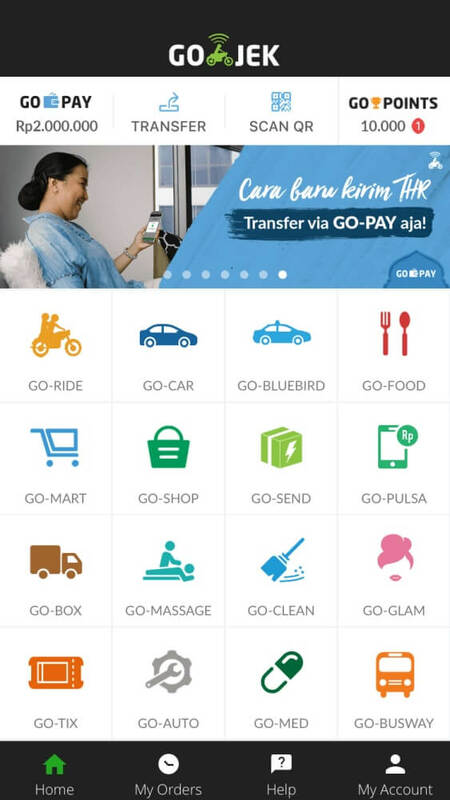 Select your payment method: cash or GO-PAY. 5.Our system will find a driver within a 10-kilometer radius of your pickup point. 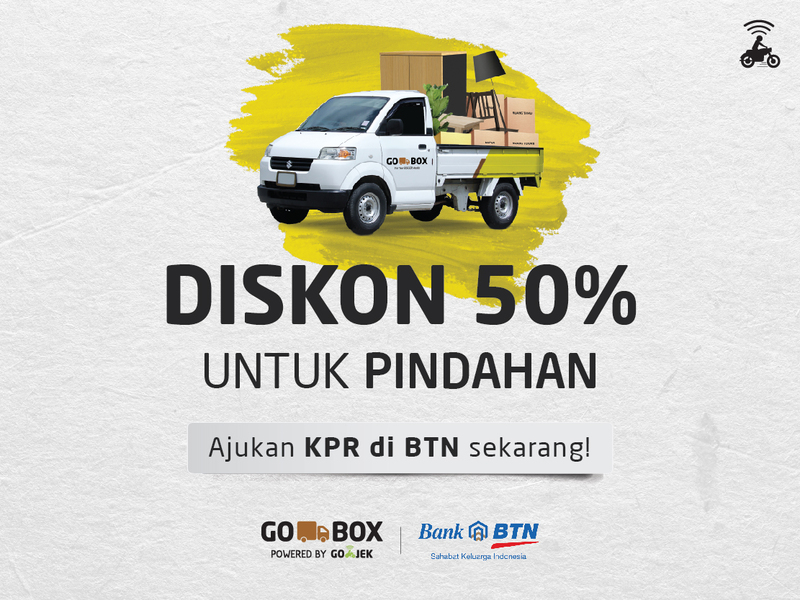 Jangan Sampai Kelewatan Pameran Logistik Terbesar di Indonesia! 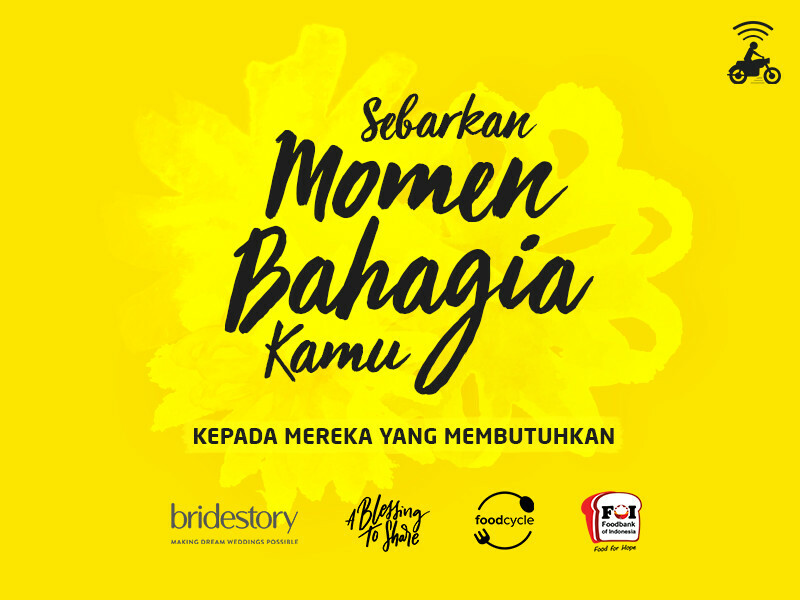 Bingung Weekend Kemana? Ke GIIAS Aja! Belanja Elektronik Sekarang, Mumpung Diskon Gede-gedean! Get a pickup or a truck right away. You can place an order directly or a day in advance! Our service is available 24/7. 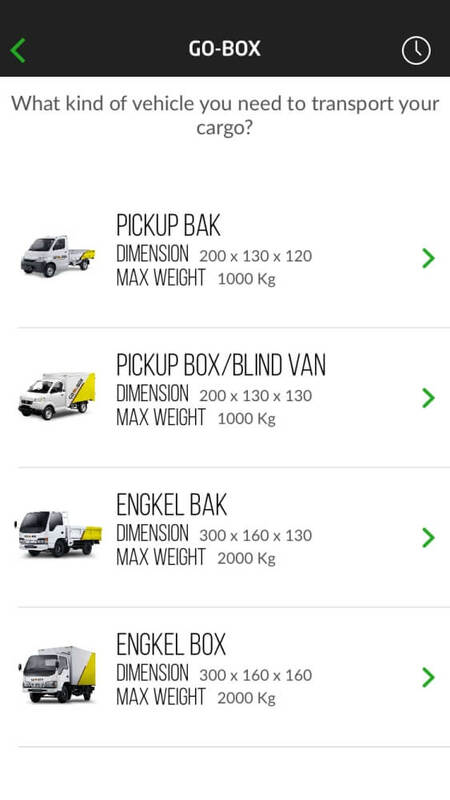 A simple pricing scheme based on vehicle type and shipping distance. Ship your consignments to up to 15 destinations per order! Track the vehicle location anytime. No more haggling! With one click, you get a fixed price and the reassurance that the vehicle will get to its destination(s) as soon as possible. Your shipment details will be recorded in an easily-accessible system. Delivery confirmation will be sent via email. Does your business require a regularly scheduled, affordable, and practical logistics service? 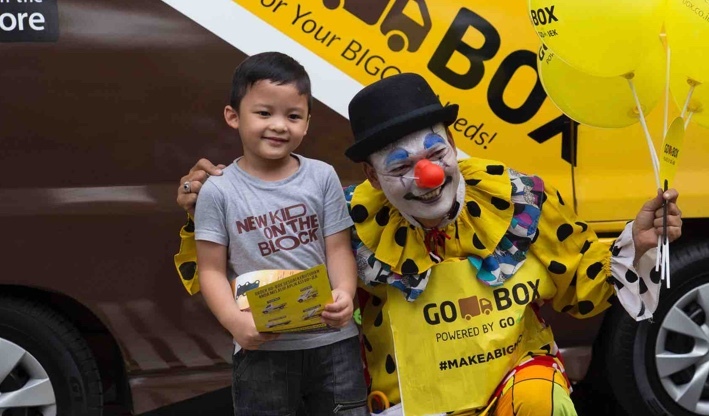 Learn more about GO-BOX PRO and register your business now! Do you have an Event Planning business that needs a practical logistics service? 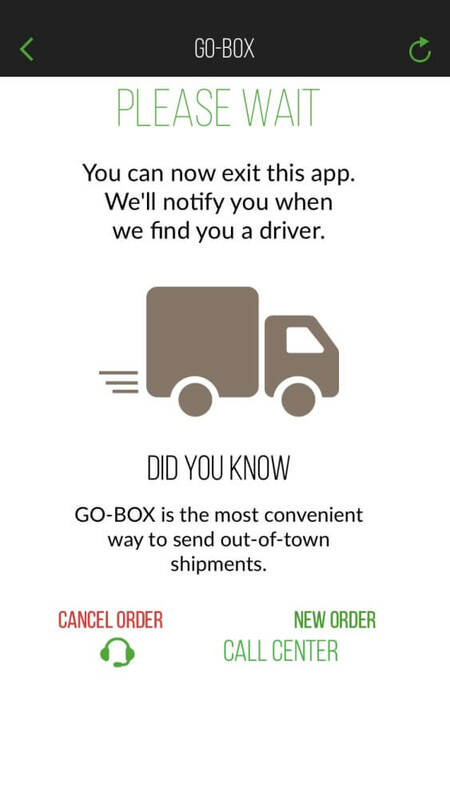 Learn more about GO-BOX PRO and register your business now!